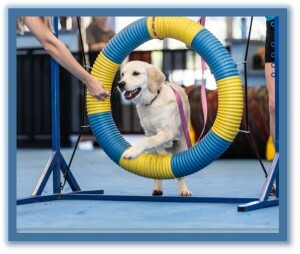 AZ Dog Sports is a modern 4000 sq ft facility in the middle of Phoenix, AZ – near the Paradise Valley Mall. It is a gym for dogs! 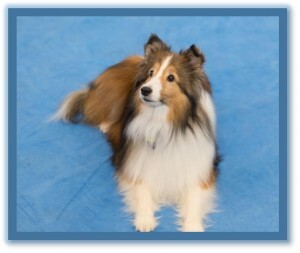 We keep our large specially designed dog facility cool so our client dogs and their owners can stay comfortable in 73 degree temperatures year round during the hot Arizona summer or cool winter months. 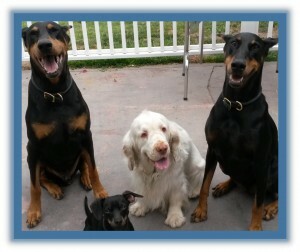 We specialize in dog training with quality instructors in small groups or private, in-home instruction. All classes are taught by qualified instructors in their individual sport. 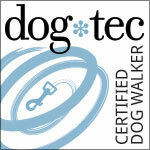 Due to client demand, several years ago we added our own Dog Trainer Academy! 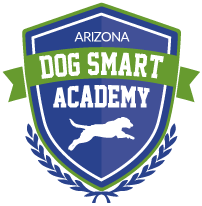 At AZ Dog Smart Academy, we run special seminars and offer a school for people who want to become dog trainers! 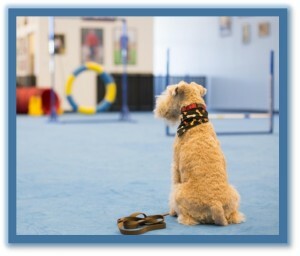 We are dedicated to the idea of offering a diverse variety of training for people and their canine companions. 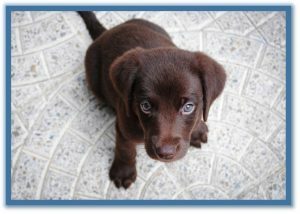 AZ Dog Sports is also a resource center that collaborates with holistic veterinary practitioners, anesthesia free dental cleaning for dogs and nutritional counseling for performance dogs. 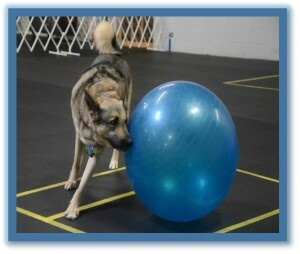 We offer private as well as group training. 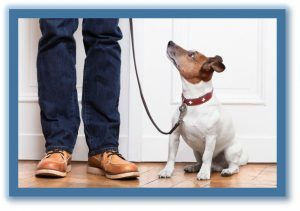 Please contact us to learn more about our dog training services!